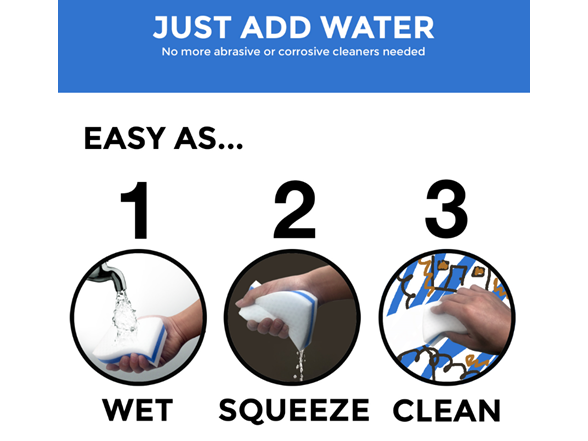 Check out this dope home stuff, homes! 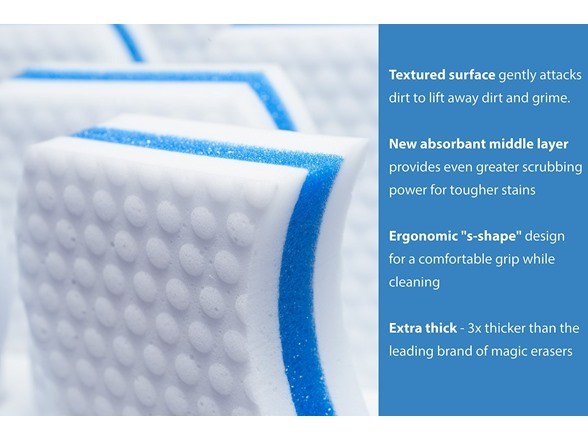 GENTLE - These cleaning pads are the ultimate tool. 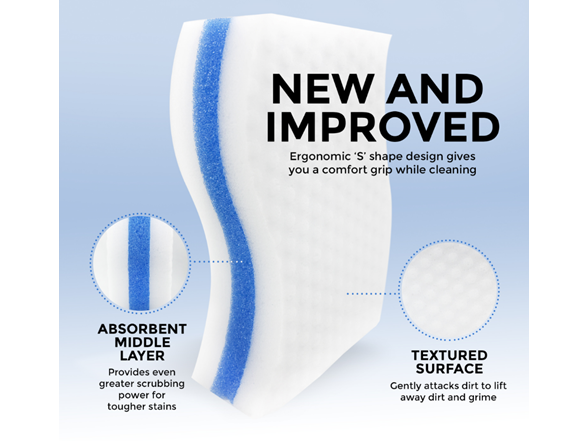 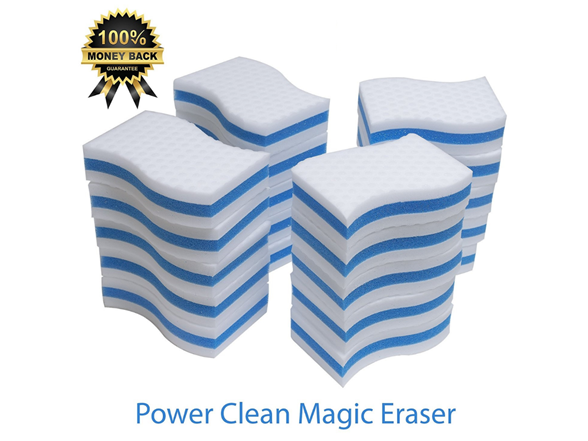 No more abrasive or corrosive cleaners needed with this magic sponge. 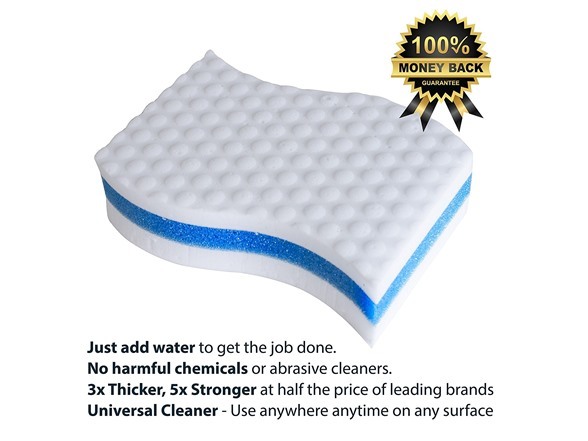 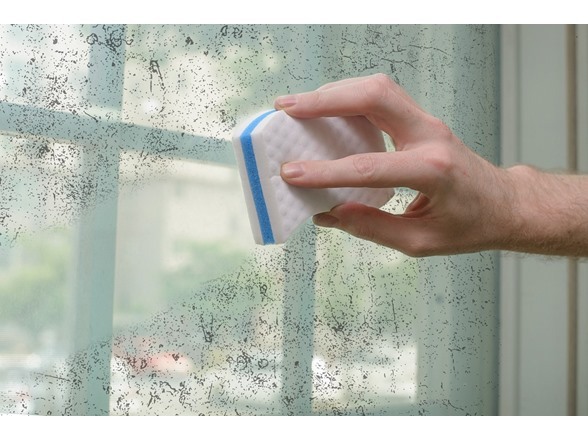 It only needs water so you can care for all your surfaces without damage. 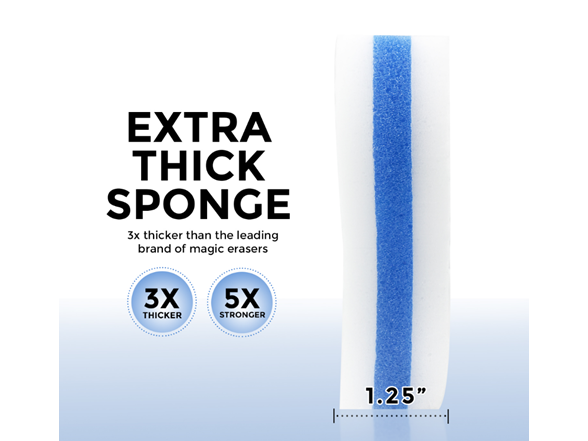 40 PACK - These extra thick sponges will outlast any leading brand and cost less than half as much.